What other websites say about you. Off-Page SEO is a significant factor in proper search engine optimization techniques. As much as we can control and tweak the content, images, code and more on your site (On Page SEO), we also need to work on some Off-Page SEO techniques. Below are just a few of the Off-Page SEO services Regina SEO offers its clients. … going to a restaurant and having a fantastic meal and experience. The next day at work, you may tell your co-workers about your experience. You will probably also tell your friends and family about this “good place to eat”. With all of these people now knowing how much you enjoyed the restaurant, they will probably go themselves and even tell their friends and family about your experience, even if they haven’t visited. While this is great for the restaurant owner, it won’t help them reach more people outside of your friends and family network. However n this day and age, when you have a great (or bad) experience, you will probably Tweet your experience. People may also add a picture of their meal on a Facebook account and/or Pinterest, Instagram and other social media sites. They may also post a comment or review on Yelp or Urbanspoon. Now, for the restaurant owner, this is exactly what they need to reach a wider audience. With all of these “off-page” links/posts on social media sites that link back to the restaurant web page is tremendous. Not only does the good (again, or bad) review reach out to all of the friends, family and followers of the person who posted the review, the search engines will now have more data/content to look for (or index) when someone is looking for a “good place to eat”. Social media is just one Off-Page example. There are hundreds of different strategies for Off-Page SEO techniques. 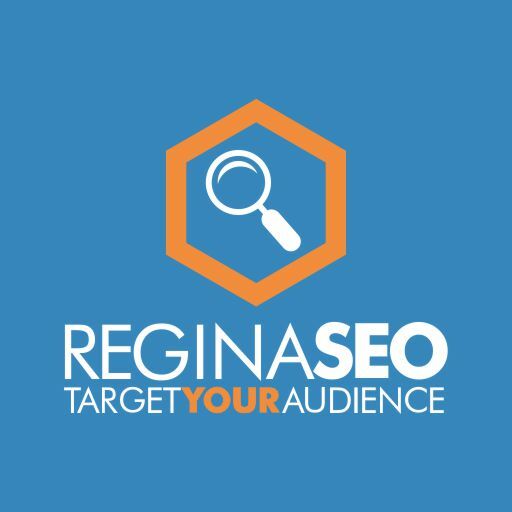 Connect with Regina SEO to have an SEO Strategy developed for your business. Contact us for a FREE, NO OBLIGATION assessment of your situation. We know that sounds too good to be true, but we know we need to show you how this search engine optimization thing works in order for you to understand its importance. We also know that search engine optimization is still new to most people. There are many levels of search engine optimization we can help clients with, in fact, we generally recommend to our clients that we start slow and allow us to show results.